Why go generic when you can have something beautiful and unique? 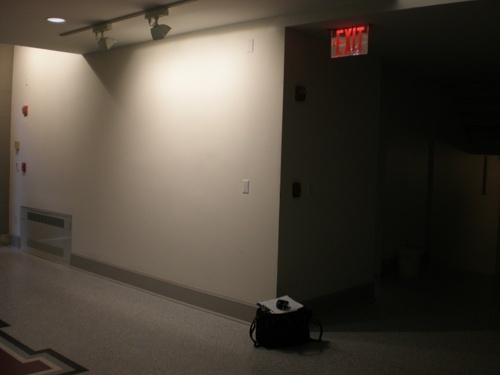 The design of your commercial space should reflect the quality with which you run your operation. 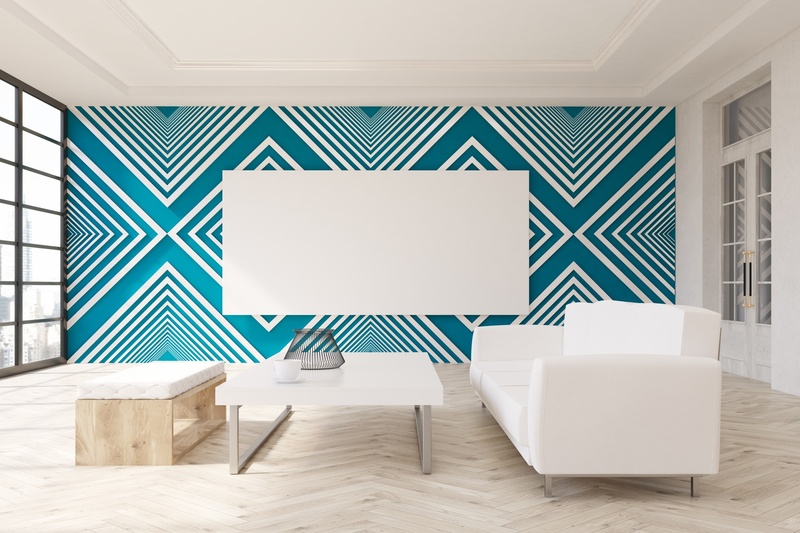 At Wallscape, we have all sorts of custom wallpaper in stock to ensure you can give your office, hotel, healthcare facility, or any other space the look it deserves. It’s great to look great—especially when you’re doing it for the people you serve. Click on an image you like, then enter your walls height and length in the calculator. Make the purchase, and we take it from there! To make our customers’ walls shine, we produce high-quality custom mural wallpaper that can give any space a unique interior design. Whether you’re looking for textured wallpaper for your office, hotel, retail store, hospital, or any other place, our stunning showroom has what you need. Every business is different. That’s why we have over 20 million custom wallpaper choices. If you want a custom wallpaper mural showcasing koala bears, Mars, or raindrops, we can deliver. Yes, you read all that right. 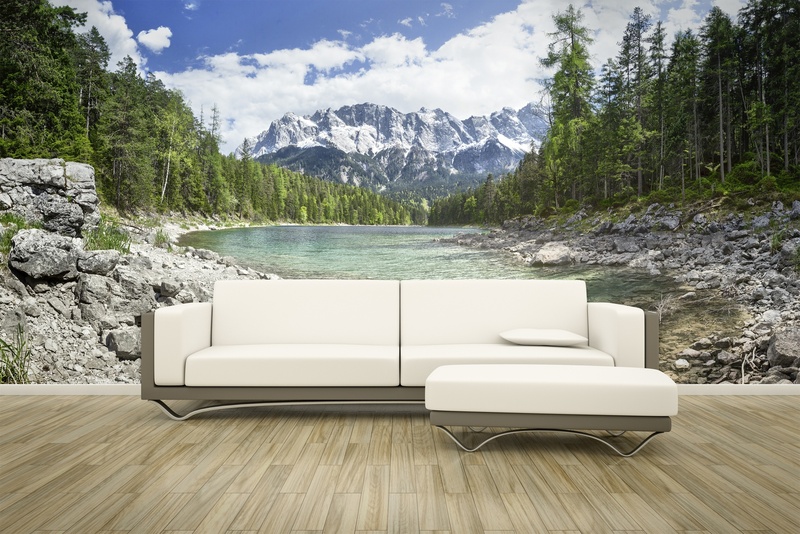 From natural wood grain patterns and textured wall coverings to custom wallpaper murals of coastal harbors, mountain ranges, and sunrises, you’ll find it all here. Our custom wall coverings range from fast and flashy to cool and laid-back. There’s not an emotion or look you won’t find in our amazing collection. We totally understand. 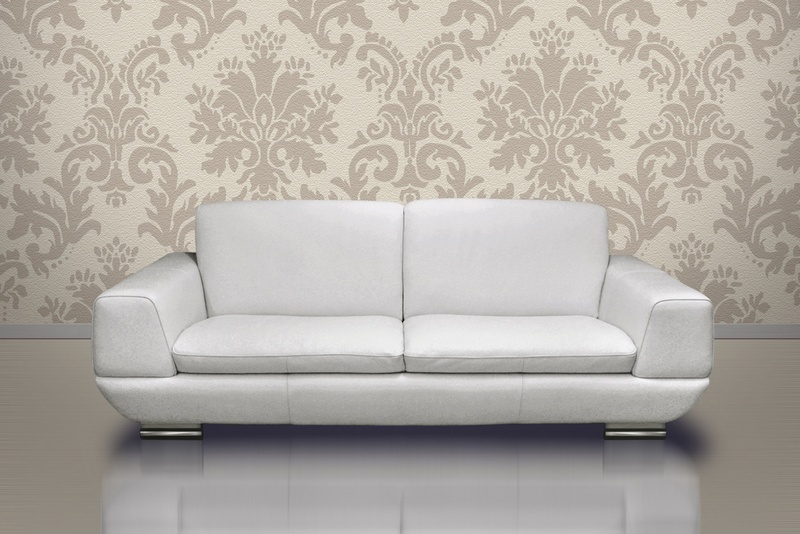 You need cash to run your business, which is why you need affordable wallpaper that will last. 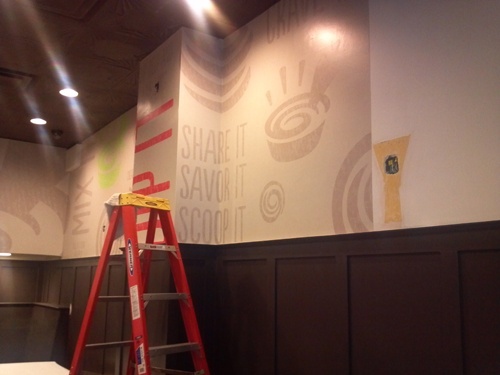 We print on premium quality commercial wall coverings! Our wall coverings have strong fabric backings, enabling them to withstand the test of time. We make heavy-duty 20-ounce Class A wall coverings! Our sturdy wallpaper products are great for high traffic areas and can be scrubbed and wiped as needed, without worry of wear and tear. We’re suppliers who sell direct! This means we can guarantee our custom wallpaper meets desired standards and actually lasts as long as we say it will (which is more than 5 years). The durability of our custom mural wall coverings means you spend less on your interior design over time. 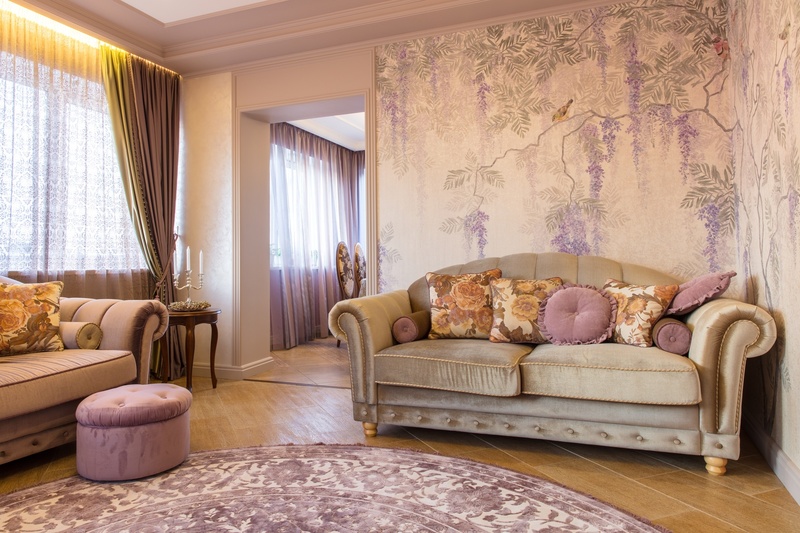 In fact, in comparison to painting your walls, which requires constant maintenance and frequent repainting, our custom wallpaper can save you thousands of dollars each year (and even more for large buildings). We understand you’re busy. 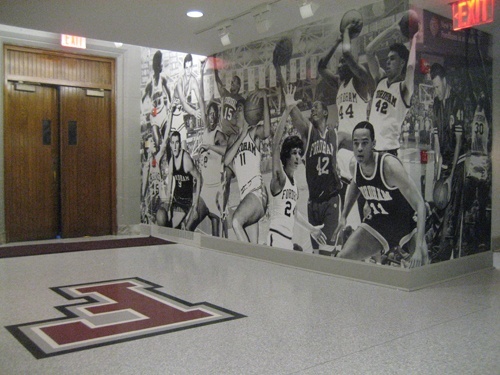 You don’t want to spend all day installing a custom wallpaper mural in your office. That’s why our custom wallpaper is made in 54’’ wide pre-cut sheets and numbered panels, and can be installed right out of the box. 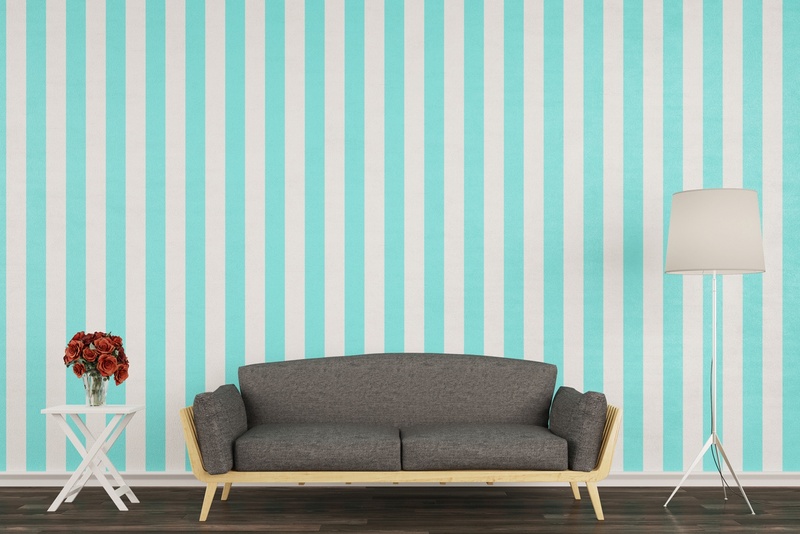 With us, finding and ordering your custom wallpaper is quite simple, whether you choose simple stripe patterns or a mural depicting your city or town. To order custom wallpaper with us, first measure your interior walls and hallways. 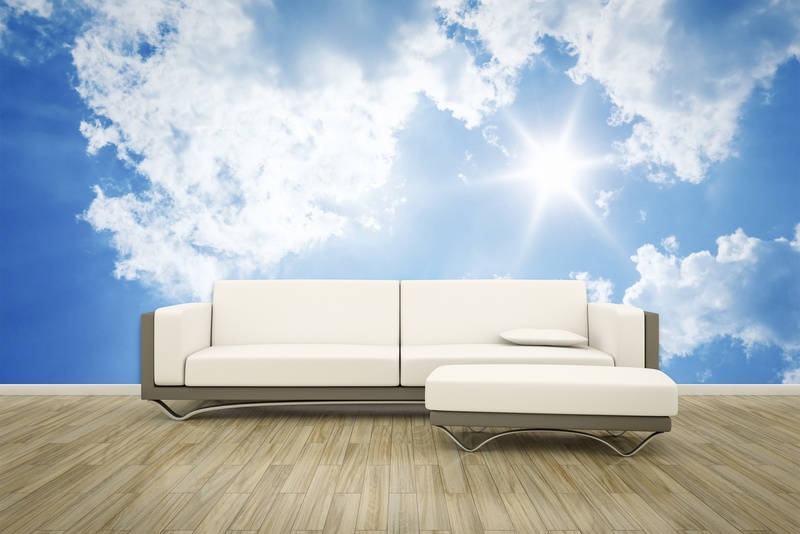 Then, search for the custom wallpaper you want at our custom wallpaper library. Find the design you’re looking for, enter your dimensions, and order. If you don’t find the look you need or wish to create your own custom wallpaper, we can help you with that, too. Send your custom artwork or design to us, and we’ll get to work making it come to life in wallpaper form. Our Type II, Class A fire rated wallcovering has been built with safety and durability as a priority. Our customer mural wallpaper products satisfy the highest safety specifications, giving your business space the protection it requires. We also pride ourselves on providing superior customer service. Contact us at Wallscape today. Our people will talk with you, answer any of your questions, and take time to understand your needs. 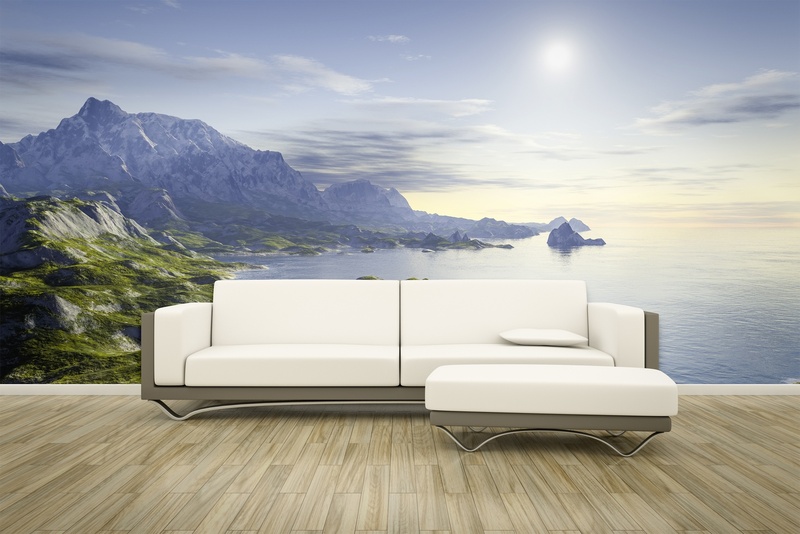 We’ll waste no time getting your custom wallpaper mural project started. This way, you can get the right custom wallpaper at the right price.